Today, social media offer political actors (i.e., politicians, political parties, NGOs, activists) opportunities for political communication, particularly during election periods. Political parties and candidates use social media tools such as Facebook, Twitter, and YouTube comprehensively to convey their messages to large audiences, persuade their voters, and mobilize their supporters. 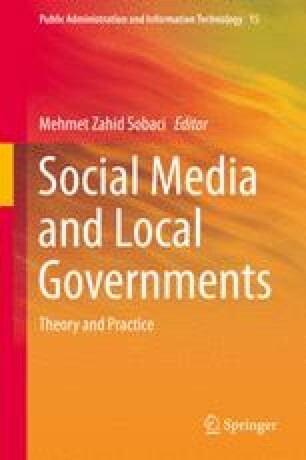 The use of social media causes changes in the nature of election campaigns and paves the way for a “co-generated campaign.” However, studies focusing on the experiences of political actors’ use of social media in the campaigns at the subnational level (regional or local) are rare in the relevant literature. In this context, this chapter aims to analyze the net effect of Twitter on the election success of the candidates in the 2014 local elections in Turkey. Findings of our analysis show that when other variables are fixed, candidates with a Twitter account have 4.5 times greater chance of winning the election than those without an account.